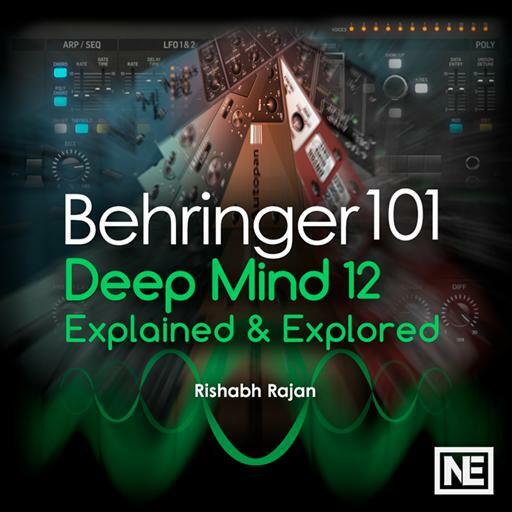 Video Description: The Behringer DeepMind 12 synth has a pretty comprehensive effects section. You get a bunch of different routing options for flexibility. Learn how it’s operated in this video.